Dean Ambrose DONE With WWE Television? 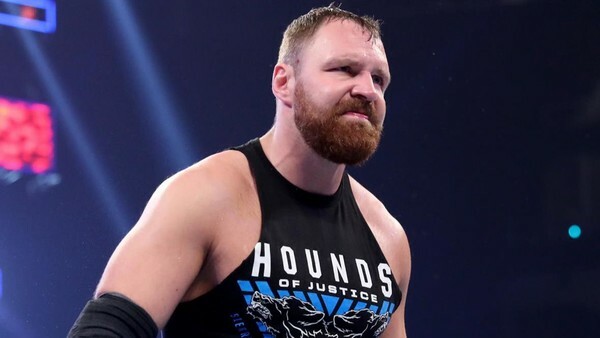 Dean Ambrose will depart WWE when his current contract expires soon after WrestleMania 35, drawing the curtain on a seven-year main roster run that saw him become a one-time WWE Champion and star as part of the company's greatest modern stable, The Shield, and fans shouldn't expect to see him on TV again before it happens. This is according to Cageside Seats, who claim that 'The Lunatic Fringe' isn't expected to make any further televised appearances before leaving the promotion - WrestleMania 35 included. The report fits the tone of Ambrose's last Raw showing. Defeated by Drew McIntyre in a Falls Count Anywhere bout on the 11 March episode, the former Shield man was battered and beaten down by the Scot, and left in a broken heap as the night came to a close. 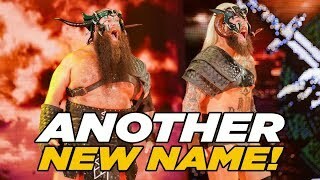 WWE haven't acknowledged it as such, but it felt very much like a write-off. Despite this, Dean remains active on WWE's house show circuit and has wrestled McIntyre several times over the past few weeks, meaning that if you want to see the Cincinnati, Ohio native before he departs, you're going to have to get yourself to a Raw live event.